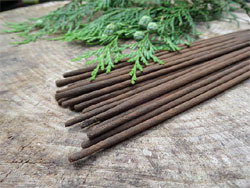 Incense handcrafted from natural materials. Available in over 30 beautiful scents across 3 ranges. We also offer samples and selection packs. 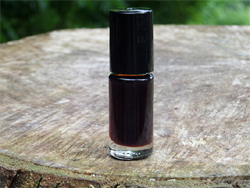 Natural perfume, traditionally distilled in small batches from organic and wild harvested ingredients. Available in sample and roll-on bottles. 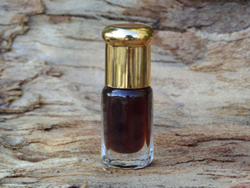 A range of organic agarwood oils and wood chips. Made in small batches, with samples available. 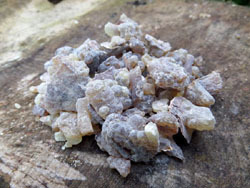 A range of traditionally harvested organic frankincense resins. 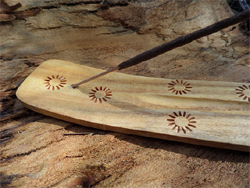 A selection of hand carved wooden incense burners.